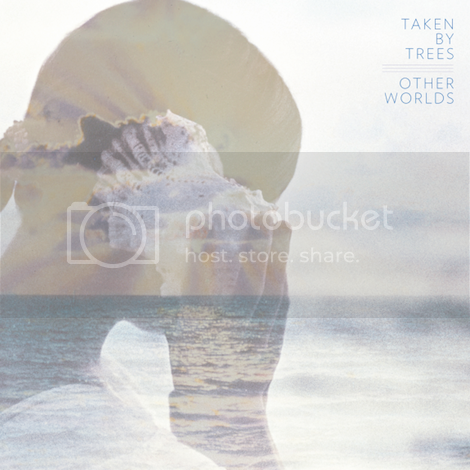 Victoria Bergsman has announced a new Taken By Trees will be released this October. Other Worlds was produced by Henning Fürst, and will be released on October 2nd via Secretly Canadian. "I remember two songs that really triggered the whole ‘Hawaiian/tropical’ album idea and kept hanging on through out the whole process of the album as sound and feel atmosphere. The first song was the instrumental track Diamond Head by The Beach Boys and the other one is Augustos Pablo’s song AP Spezial, also an instrumental track. Both of the songs have beautiful nature sounds added to them of waves, thunder and birds. The Beach Boys song turned me onto pedal steels and the Augustos Pablo song turned me onto the more dubby feeling." Check out the album trailer below, as well as the album artwork.